At Flemington Subaru customer satisfaction is our top priority. Our friendly and knowledgeable staff has the experience and training to assist drivers from the Trenton, Hamilton and Somerset, New Jersey area. Located in picturesque Flemington, we have a wide selection of new 2019 Subaru cars near Trenton and used cars, trucks or SUVs. Flemington Subaru carries a full model lineup of new Subaru vehicles including the Outback, Legacy, Forester, and Impreza. We invite you to shop around and compare our prices with other Subaru dealerships in the Trenton area. Let us know what you find, and we will give you our best price on the same model. At Flemington Subaru we desire to make everyone in the greater Trenton area a customer for life. To do this we are at your service in every way we can be. We support our customers and treat them like family whether you're buying a new Subaru near Hamilton, a used car, trading in your vehicle, stopping by for an auto part, getting auto service or need auto finance near Trenton. Getting car loans near Trenton or a Subaru lease near Hamilton can seem intimidating to some people. Not here! We work with everyone in the area to find the best options for auto finance in the Trenton area for you and your family. Some prefer getting a new Subaru lease near Somerset and others need car loans near Trenton for a used vehicle. We don't judge, we just help. Not looking for a new Subaru near Trenton? We can also help you fix or repair your current vehicle with high quality auto parts and stellar auto service near Trenton. 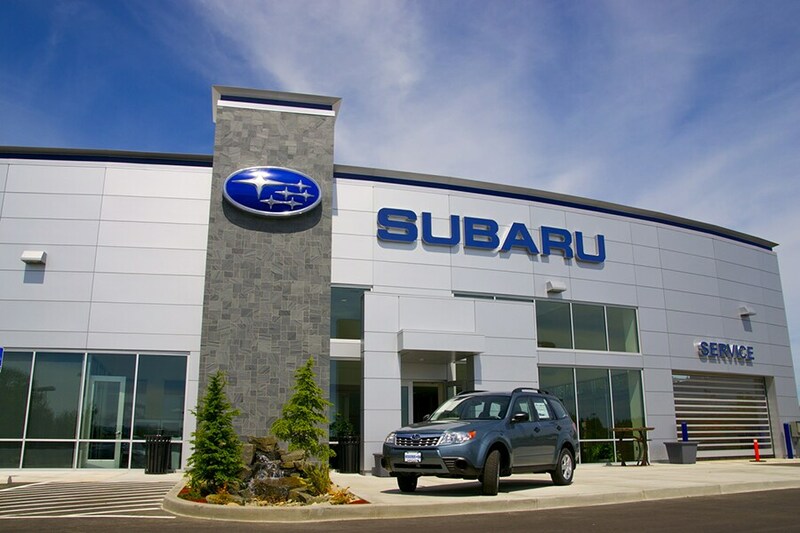 Our service department offer a variety of services for Subaru repair near Trenton as well as the auto parts to fix up your used car, truck or SUV. There's a reason why we are a preferred destination for repairs and service for so many around Trenton. It's because of our superior service, trained mechanics and access to original Subaru car parts near Trenton. Visit us at 167 State Route 31 and join the thousands who already rely on us for their automotive needs. If a used car or pre-owned Subaru near Trenton (BRZ, XV Crosstrek, WRX) is what you are after, we have a large inventory from some of today's top manufactures. Whether it is a car, truck or SUV we are sure that we have something for you. Browse our inventory page for used cars near Trenton to see all that we have to offer. Make sure to check back frequently because our dynamic selection of pre-owned vehicles is never the same! A used car, van, truck or SUV can be the perfect way to help the environment by recycling a high quality used car and save money! We look forward to serving the Trenton region at Flemington Subaru. Located at 167 State Route 31 Flemington, NJ, we want you to visit our showroom and wide selection of cars, contact us online, or give us a call at (908) 386-4932.